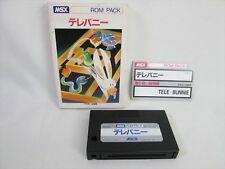 Home » Forum » MSX Talk » Development » The cartridge you are waiting for 3000 years ! The cartridge you are waiting for 3000 years ! 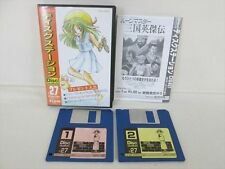 I'd like to have a copy of this too. I'm interested! One for me. im amsx buyer from finland . please add me on that list !! YES! I love Tutankham. Put me down for 1 copy. @GRAUW Please can you contact me about your pre-order, or send me your email… I cannot send you MP ! My email can be found here. @Grauw, just added you on LinkedIn. I think we should keep a Business club/group there formed by MSX users worldwide!